Tasmania’s star filly Mystic Journey has signalled she is on target for another big campaign with an impressive first-up win at Launceston. 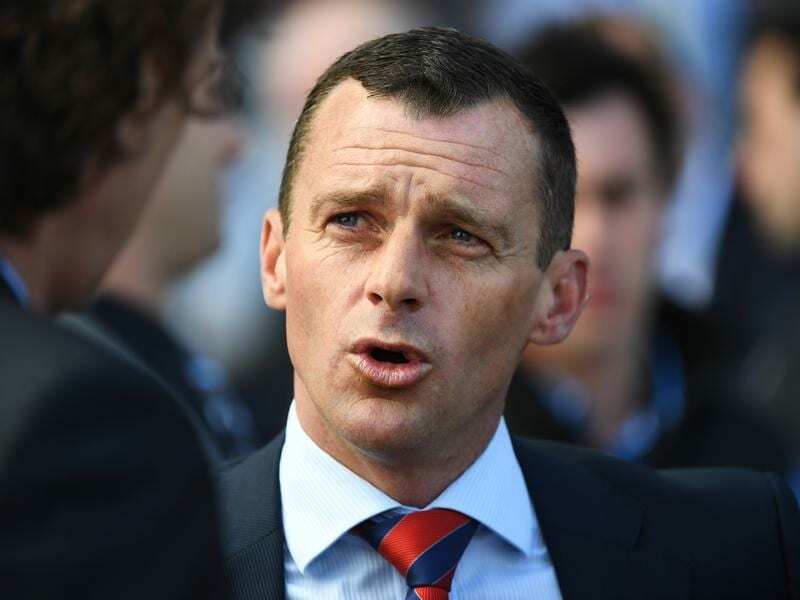 The Adam Trinder-trained three-year-old came from last under Anthony Darmanin in Wednesday’s night’s Lady Lynette (1100m), her first start since she won the Group Two Fillies Classic (1600m) at Moonee Valley in late October. The Group One Australian Guineas (1600m) at Flemington on March 2 is the target for Mystic Journey, while the the $5 million All-Star Mile at the same track two weeks later is also a possibility if she is voted in or can snare one of four wildcards. “She was fantastic,” Trinder said. “I was a little bit cautious being her first run back and she hadn’t trialled so we needed to trust her, but she just gets better every time I race her. “I would suggest that’s the best I’ve seen her. Mystic Journey is on the second line of the Australian Guineas market behind star colt The Autumn Sun, who is listed as doubtful, while she is on the third line of All-Star Mile betting. “The Australian Guineas is her major target because she’s guaranteed a run in that event,” Trinder said. Trinder will weigh up whether to run the filly in the Listed Thomas Lyons Stakes (1400m) in Hobart on February 10 or the Group Three Vanity (1400m) at Flemington six days later as her Guineas lead-up. “I would like to give her a look at Flemington before the Guineas but I’m a bit mindful of the weather patterns,” he said.